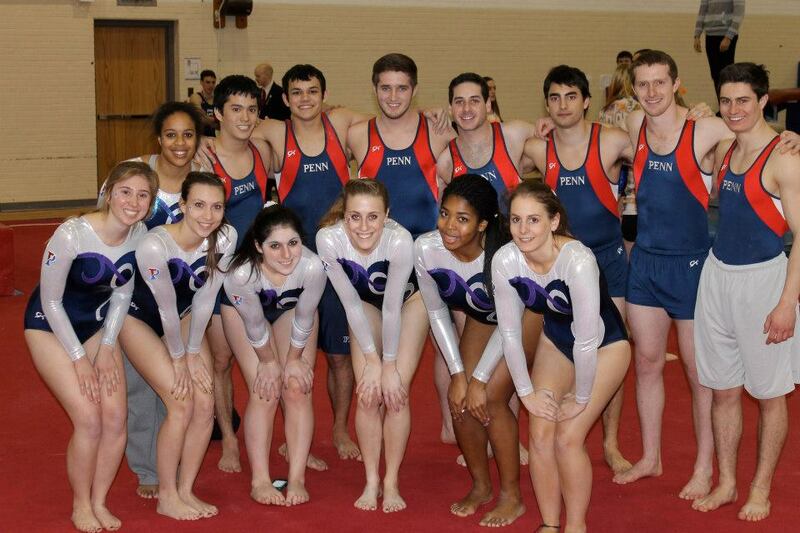 Penn Club Gymnastics is Having a GBM! We’re having a GBM to let members (potential and current) know what we have planned for the coming semester. There will be handouts, a nifty powerpoint, and FOOD! It’s happening Thursday, September 12, 2013 at 7pm in Levine 307. It will be a great chance for those interested in joining to meet board members as well as last year’s team! Be sure to check out the Facebook event for more information.